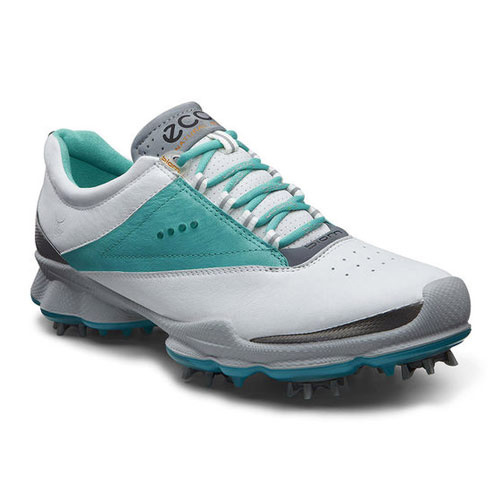 A colorful golf shoe designed for a colorful golf game. 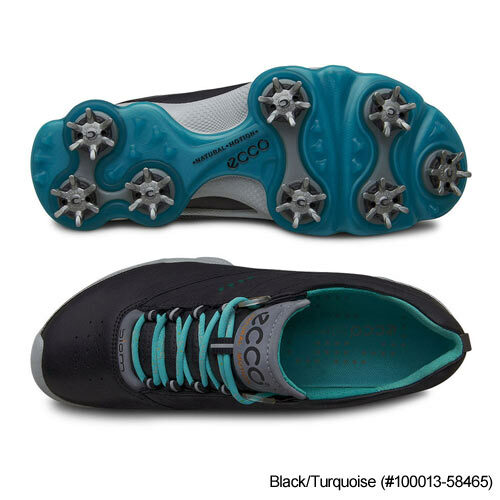 The low profile, cleated TPU sole ensures feet stay anchored to the ground for outstanding feel and performance. 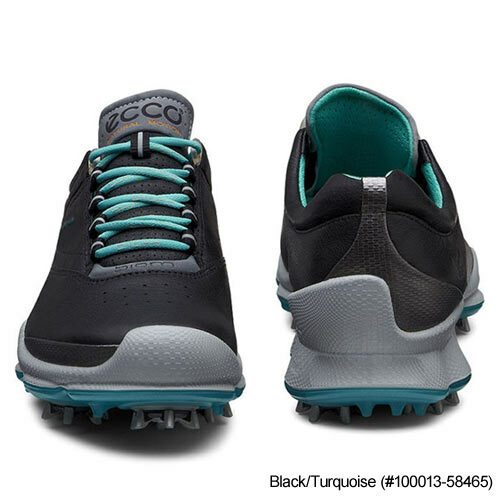 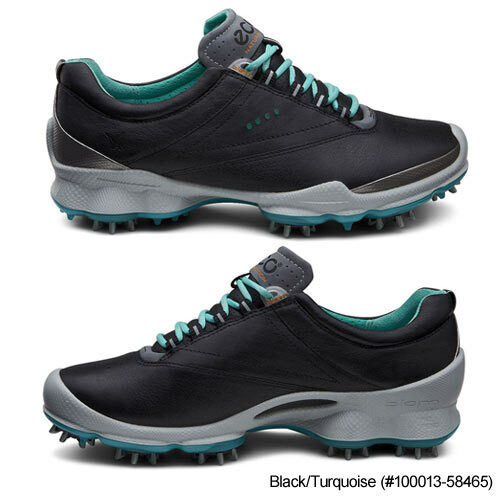 ECCO HydromaxR technology keeps feet dry in the most extreme weather conditions while the high quality, durable leather is golf-all-day comfortable.